Business storage, bulk storage and document storage, for a month or longer, whatever your requirements you can move in immediately. Safe, dry storage to keep your documents secure. Our range of storage spaces are perfect for the archiving of your office paperwork, critical documents and confidential business records. Park right outside your storage unit for easy unloading. With so many people selling items online on sites such as Amazon and Ebay our storage offers you the space to organise and store your goods and with 24 hour access you can replenish your stock and prepare for dispatch easily. Easy, accessible parking at your unit too! Looking for somewhere to store excess stock to clear your selling space? Our storage can free up your retail space and help you manage your stock more efficiently. Growing your business but nowhere to keep your stock? Robinson’s Self Storage can offer you a secure storage option with easy access to ensure you can collect and store stock quickly. Seasonal stock can also be stored until required. Running a charity? Often charities need extra space to manage their donations. 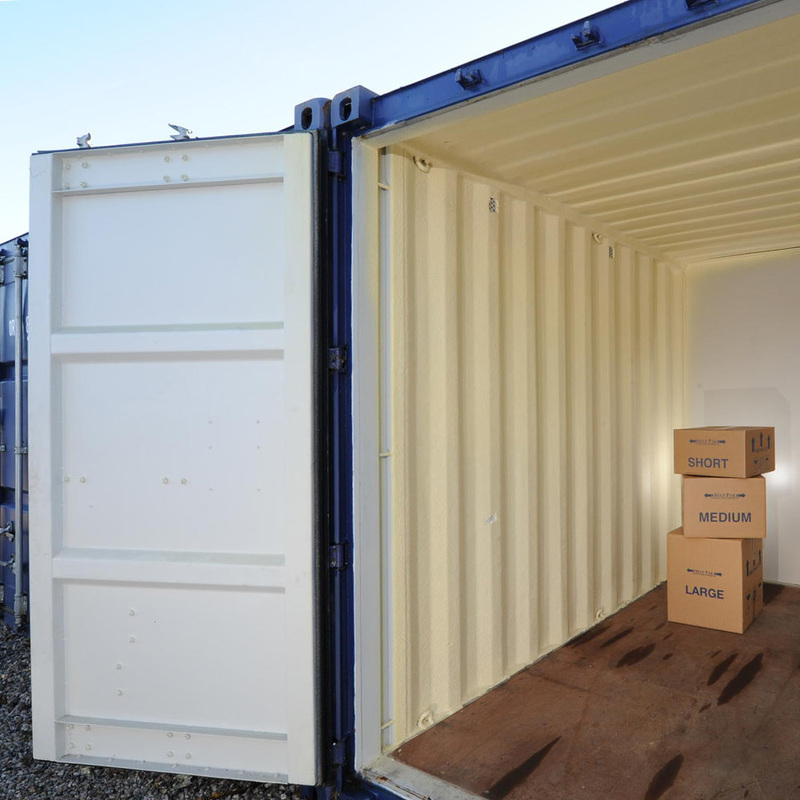 Our storage containers can offer a solution where your excess stock can be stored until required. Are you a local plumber, joiner or electrician? If you need extra space to store tools and materials for your next job look no further. 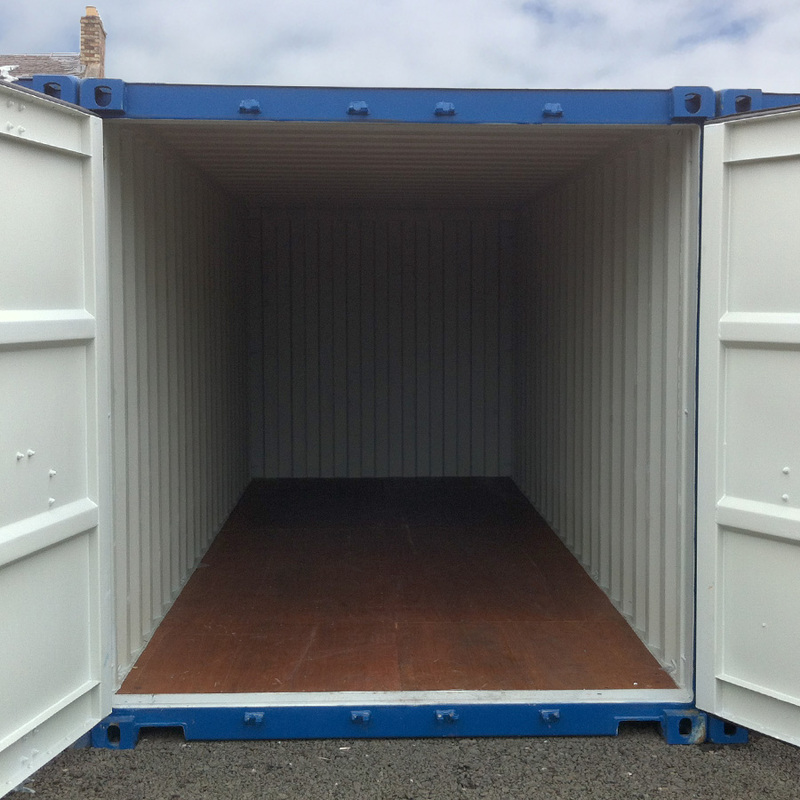 Our storage can offer you a secure space with easy access to make your life easier and more efficient. Park and load/unload at your storage unit.